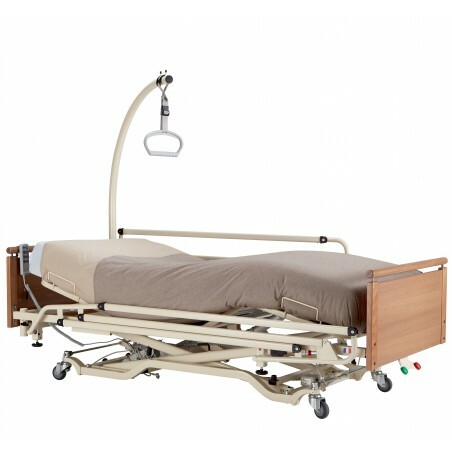 Classically designed or made to measure, our wide range of medical beds is designed to meet your needs regarding comfort, style, safety and quality. 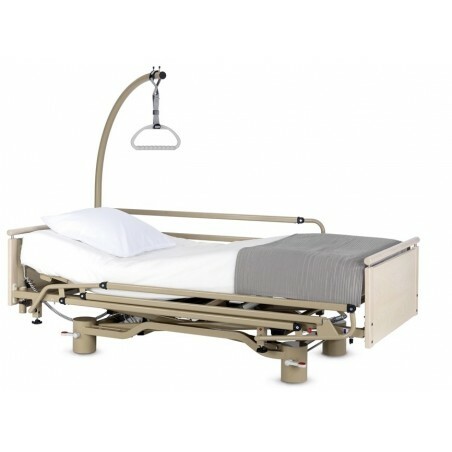 All of our HMS-VILGO medical beds have been awarded the Origine France Garantie label (the only certification label of the French origin of a product). 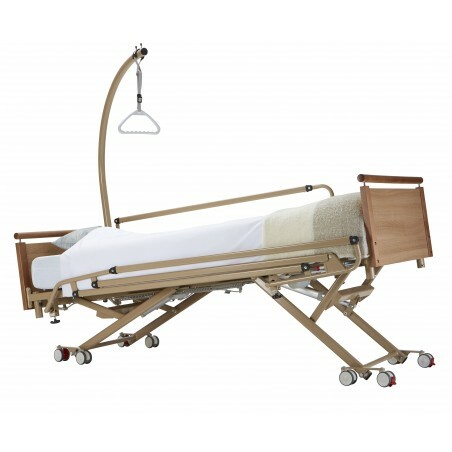 All our beds are certified by an accredited body conforming to standard NF EN 60601-2-52 for beds for medical use. 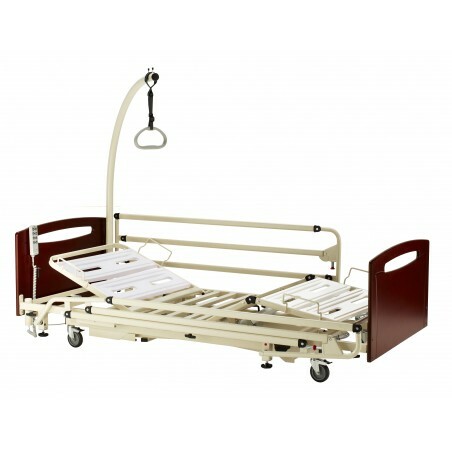 Quite light, easy to mount, dismount and user friendly. 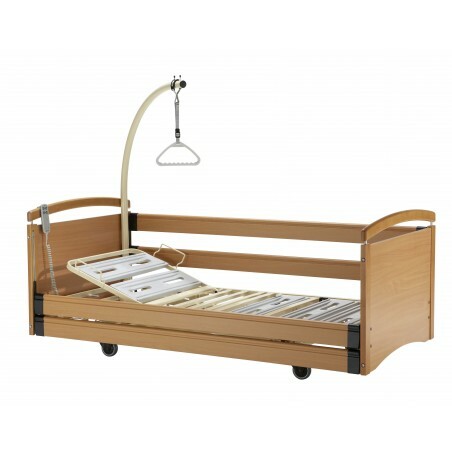 Modern look with wooden siderails . 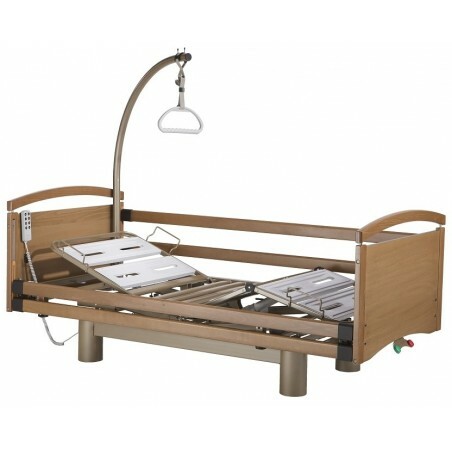 Modern with "S Mod" or "Main courante" end boards . 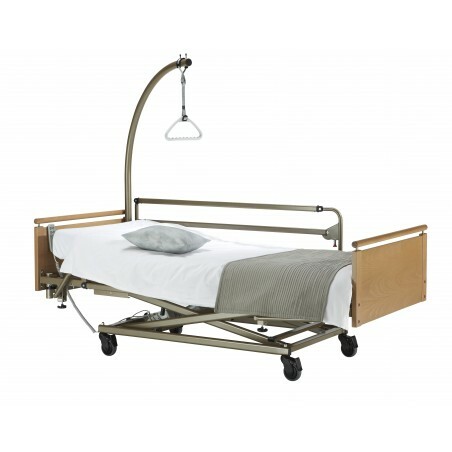 Low height adjustable bed (min 25 cm) with curved chassis . 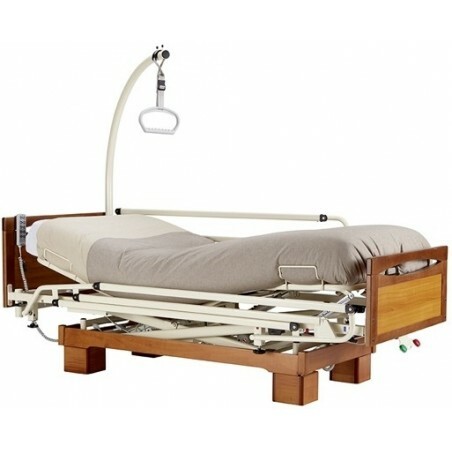 Low height adjustable bed (min 25 cm). 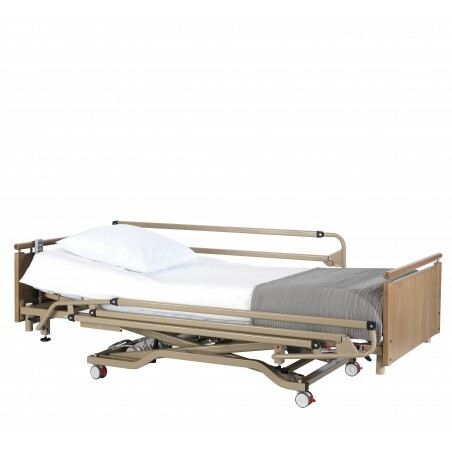 Ultra-low bed designed to provide users safety and reliability (min 21 cm). 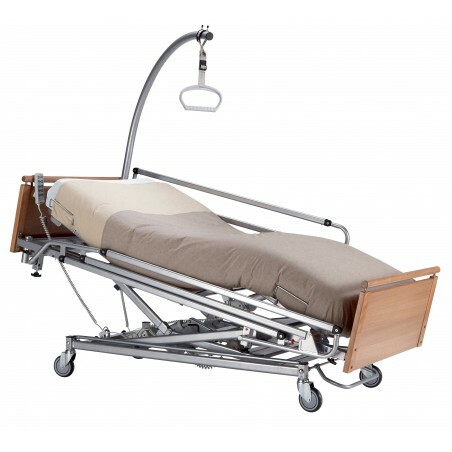 Curved chassis that enables hoist and over bed table access.